What? 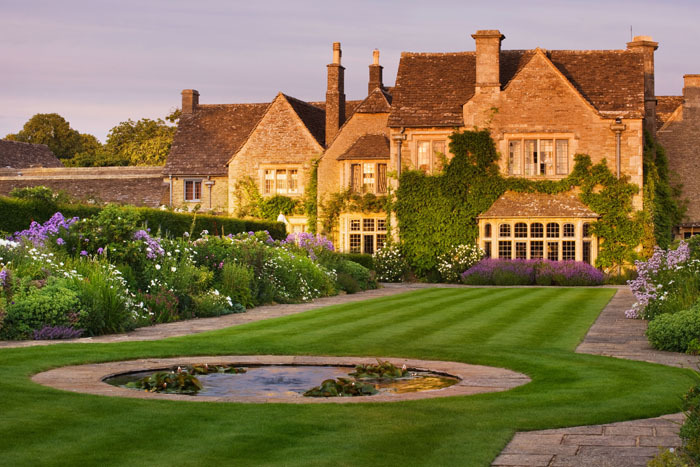 Learn how to make your own Easter egg and chocolate truffles at the Cotswold luxury retreat, Whatley Manor. Guests will get the chance to taste different chocolates as well as create their own individually wrapped Easter eggs. Priced at £135.